The nursing station in Sandy Lake is one of two communities scheduled to receive a baby warmer. Two northern Ontario First Nation communities will soon have mobile baby warmers for those born at nursing stations. 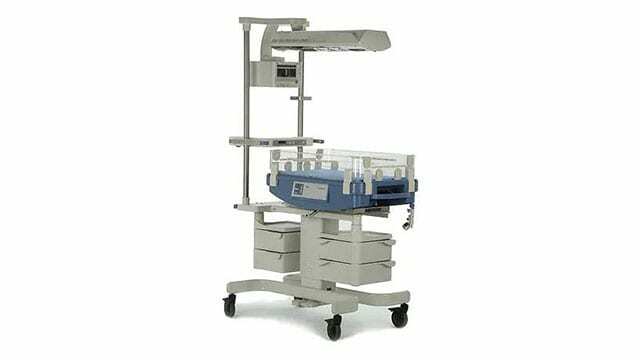 A baby warmer is a portable bed with a warming light over top, with open sides and controlled temperature settings – unlike an incubator which is an enclosed environment with stricter controls regarding temperature. It will be the first time baby warmers will be situated in remote and isolated First Nation communities. In some communities, which report as many as 25 births per year, these baby warmers are a welcomed medical device. 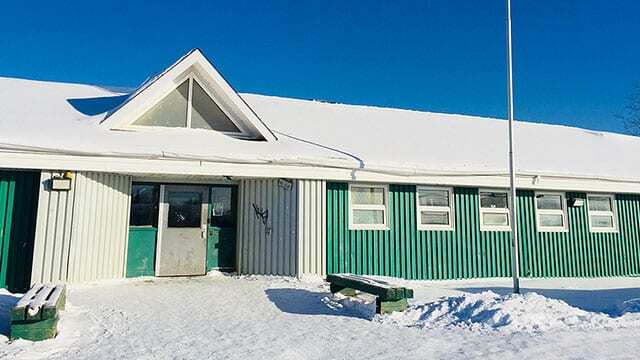 The two warmers will be placed in Sandy Lake and Pikangikum First Nation, the result of a tender notice placed by Health Canada in October 2018. 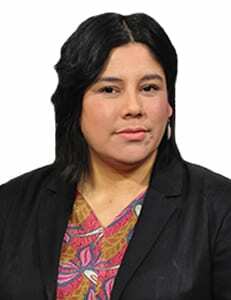 However, neither of the First Nations were aware of the purchases until APTN News informed them. 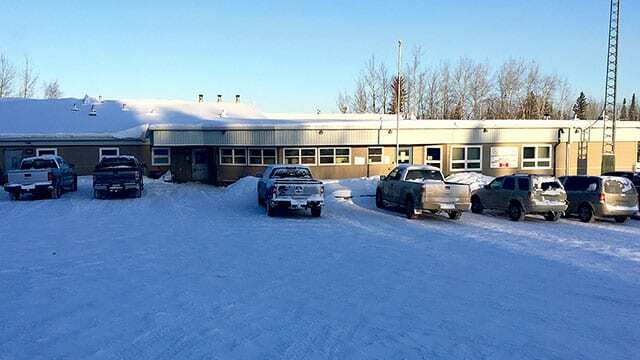 “That will be a good thing but we will probably need better training if that happens,” said Lawrence Peters, health director of Pikangikum First Nation, referring to community nurses being able to utilize the equipment. Due to either weather or distance, when expecting mothers do not make it to hospitals or go into preterm labour, some end up giving birth inside a nursing station. In such situations, mobile baby warmers are needed at nursing stations because a newborn’s body temperature can drop significantly after leaving a mother’s womb. If heat is lost too quickly, a baby can go under what’s called ‘cold stress,’ which can lead to hypoxia and even death. While it’s good news, one family doctor wonders why only two First Nation communities will have these medical devices. 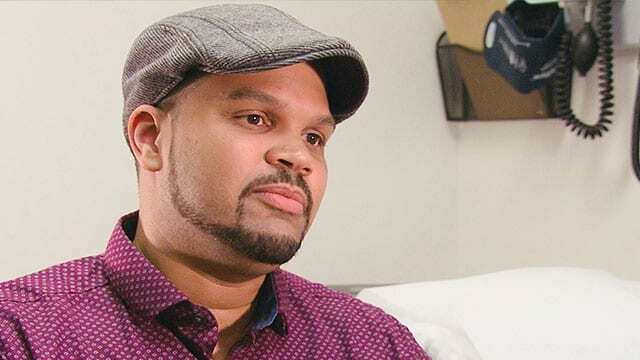 “I’m happy that the government is placing these essential pieces of equipment in these two nursing stations,” said Dr. Michael Kirlew, a physician based in Sioux Lookout, Ont. Kirlew added that for such critical pieces of equipment, the communities’ health directors should have been engaged in the process of making these decisions. When asked whether or not there were any past fatal experiences due to cold stress or hypoxia and newborns, the department only said the baby warmers are required to mitigate any risk, due to births in communities. Watch Jamuna Galay-Tamang’s APTN Investigates’ documentary, ‘Colonial Tea’ here. ISC provides services to 23 nursing stations, most of them accessed by air, water or winter road. Contractors awarded the tender notice will not require to have the mobile baby warmers to have a medical device license, and the tender notice will also be awarded to the lowest bid. The successful bidder will also be required to provide training once the mobile baby warmers are situated in the communities. Servicing the equipment was also included in the bid. Both baby warmers are to be installed by March 31. The funding for just two First Nation communities doesn’t sit well with everyone. 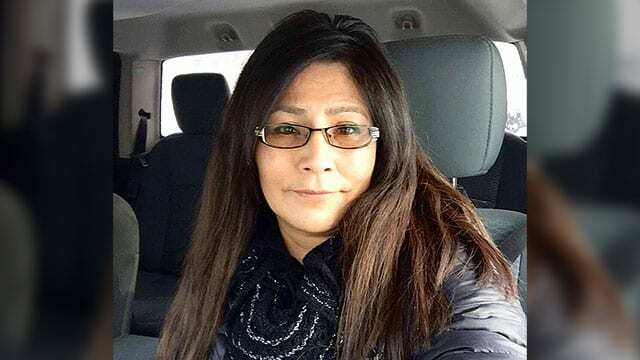 Ellen Tait, health director with Sachigo Lake First Nation, an Oji-Cree community in northern Ontario with a population of 500, would also embrace one for her community. Expecting mothers from the community currently get flown to Sioux Lookout to deliver their babies. Draeger Medical Canada, Inc., a Mississauga, Ont., medical and safety technology supplier was awarded the tender.